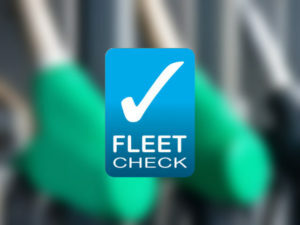 FleetCheck has produced three, free of charge downloadable guides for fleets, which aim to offer expertise in key fleet areas. The guides, called, “Grey Fleets: Hidden and Unmonitored“, “What is Fleet Management?” and “Legal Compliance and Risk Management“, can be downloaded free of charge. Golding added that FleetCheck has compiled a library of useful free of charge guides on its website.